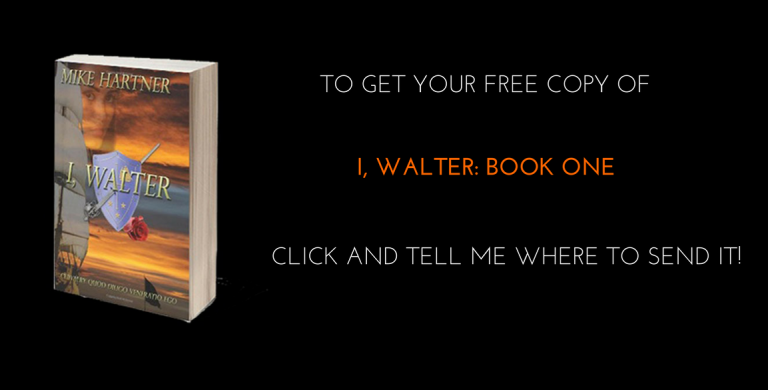 It was while researching and recording my family’s history that Walter Crofter first came to me. As if in a dream, his life’s story unfolded before my eyes - and so the Eternity Series was born. 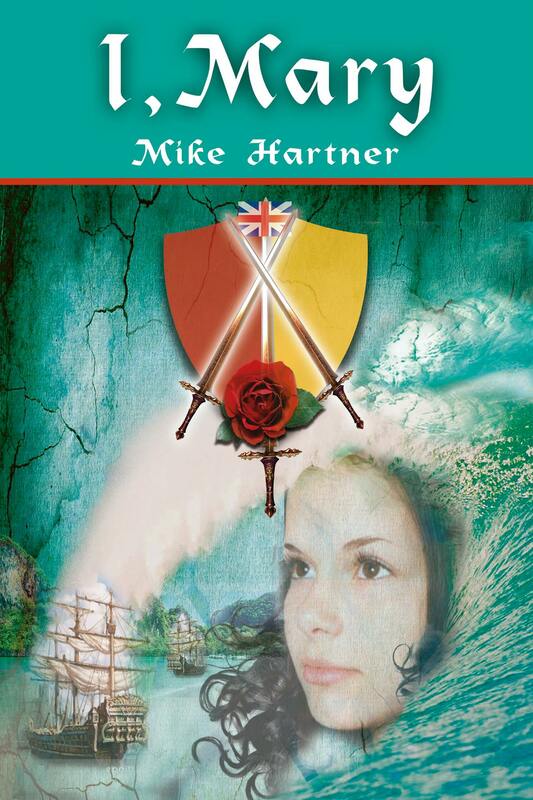 Inspired by the Canterbury Tales, each book explores the life, and challenges, of one commoner. Part historical fiction and part romance, with a dose of coming-of-age thrown in for good measure, The Eternity Series follows the human condition across continents and generations. 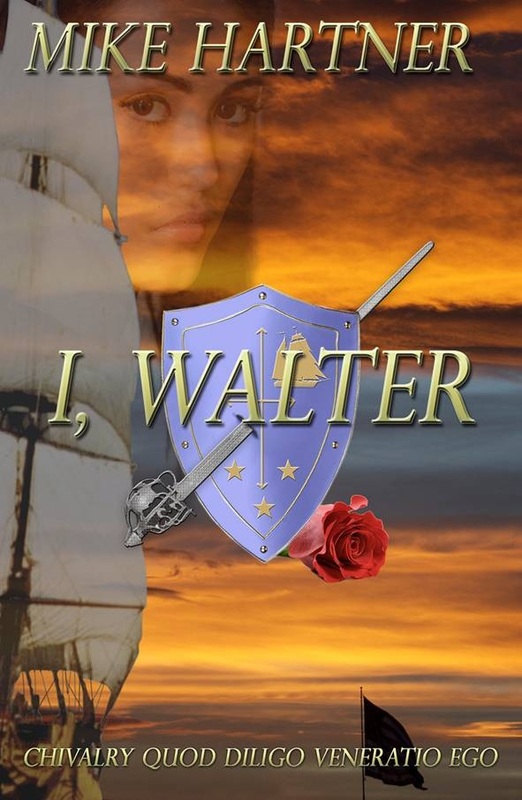 Young Walter leaves home to find his own way and is swept away on one of the ships in service to the crown. He’s fighting for his life. She’s a spitfire in disguise. 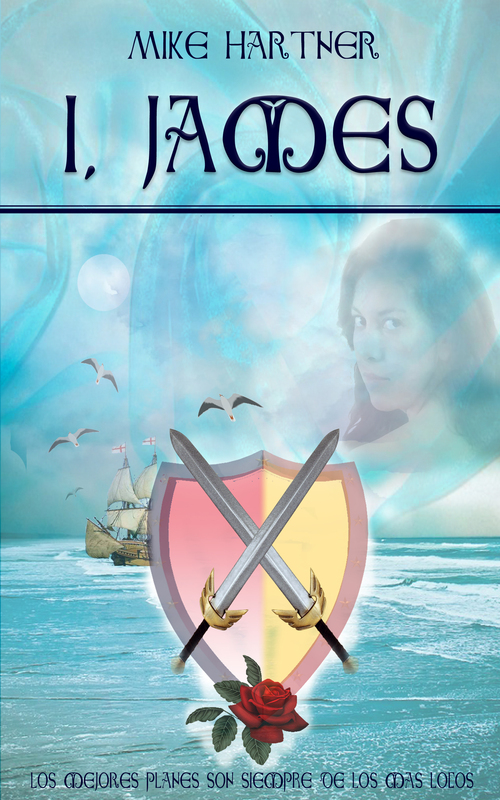 Can they break their bonds to find love on the high seas?